This looks really cool! I wonder what a cross-section of it looked like. That, is awesome. 😀 When I play with fimo sometimes I often wonder if the same can be translated to icing and such. Methinks, probably, yes! 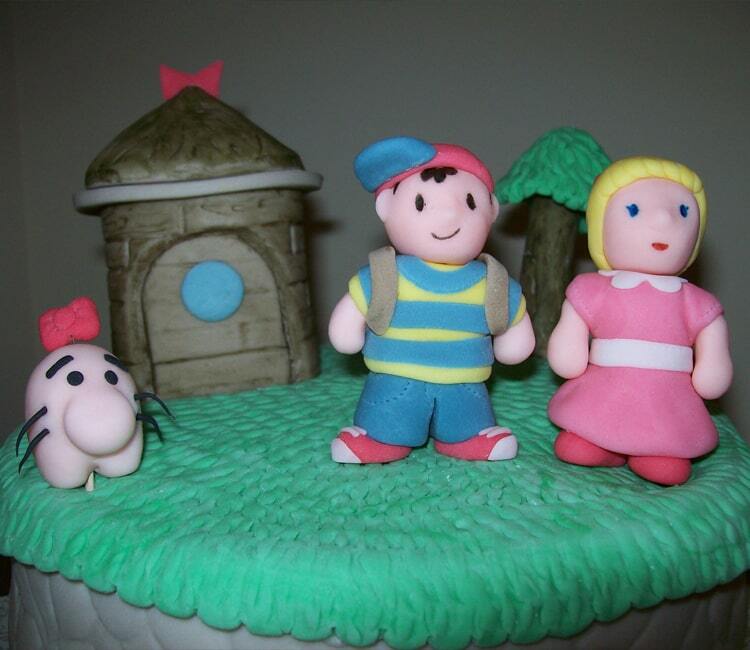 Back when I used to watch Cake Boss, he always used fondant to make little stuff like that. Yep, Poe is right. 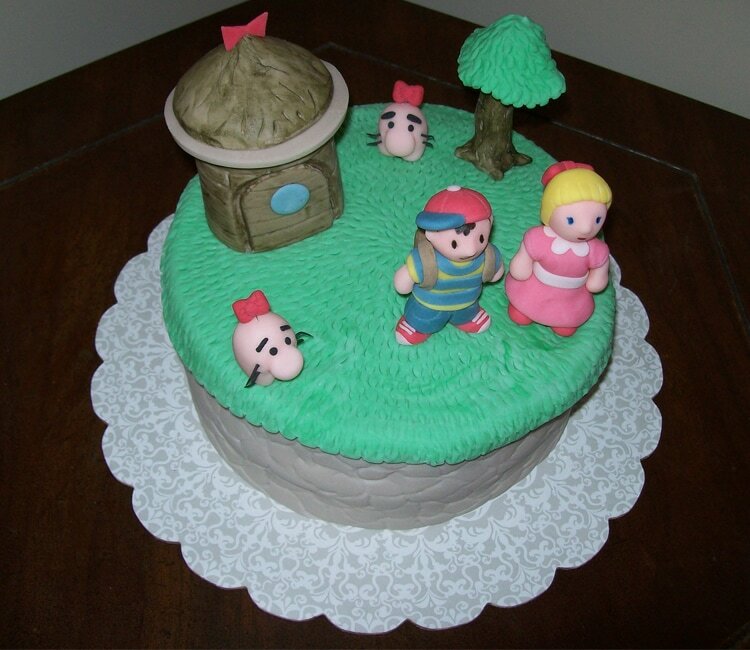 She did all those crazy things on top with fondant. Dammit I wanted to get high on that cake 😀 It looks awesome! It must have took some real MAGIC to make that cake! Did she use only leftovers? It’s okay, you can facepalm if you want to. 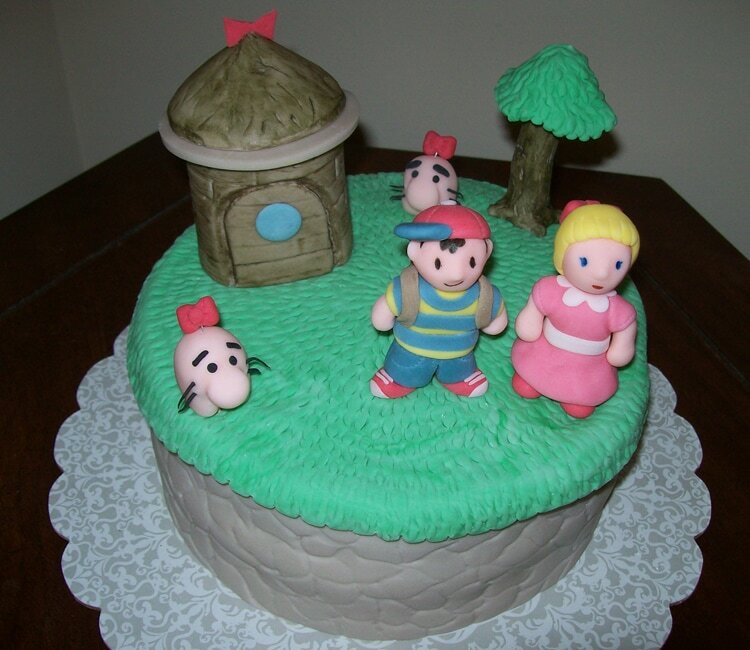 That is one cute cake. I probably wouldn’t have wanted to put candles on it.